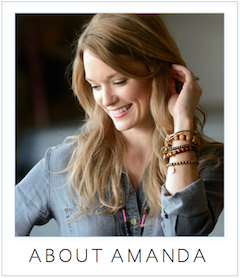 amanda mcclements & metrocurean: Reminder: Get Your Brainfood Tickets! Reminder: Get Your Brainfood Tickets! 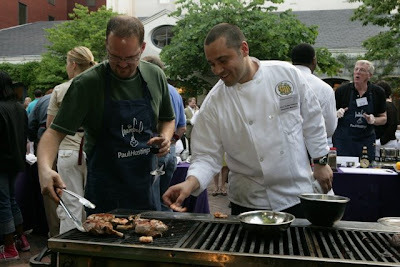 Chef Teddy Folkman helps out a teammate at last year's Brainfood Grill-Off. Don't forget to get your tickets to Thursday's Brainfood Grill-Off at the Decatur House Museum, which I told you about back in May. I'll be there for the second year as a judge, and competing chefs include Teddy Folkman, chef and co-owner of Granville Moore’s and a finalist on the "Next Food Network Star," Anthony Chittum of Vermilion, Shannon Overmiller of The Majestic, Cedric Maupillier of Central, Jonathan Krinn and Jon Mathieson of Inox, Glenn Babcock of Nage, Bryan Moscatello of Zola and Potenza, and Daniel Guisti of 1789. Individual tickets are $75. All proceeds from the event support Brainfood’s after-school and summer programs for DC students. For more information or to order tickets, click here.